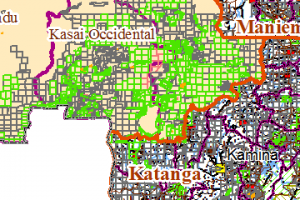 The districts of Ituri, Haut-Uele, Bas-Uele and the territory of Bafwasende continue to suffer from armed groups. 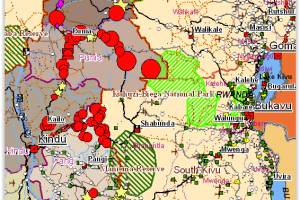 IPIS has produced an interactive web map of all mining concessions in the Democratic Republic of the Congo. 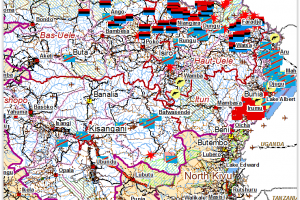 The complexity of resource governance in a context of state fragility: An analysis of the mining sector in the Kivu hinterlands.